She became ‘famous’ after displaying her mammoth ‘German Juice’ that left many tongues wagging. 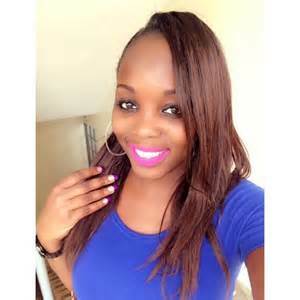 Risper Faith who recently saw the ‘light’ is still killing men with her big behind. The well endowed socialite is rumored to have dated the controversial rapper, Blaqy and as we all know, the two have not been in good terms lately. Recently, the curvaceous socialite decided to display her voluptuous curves for team mafisi.